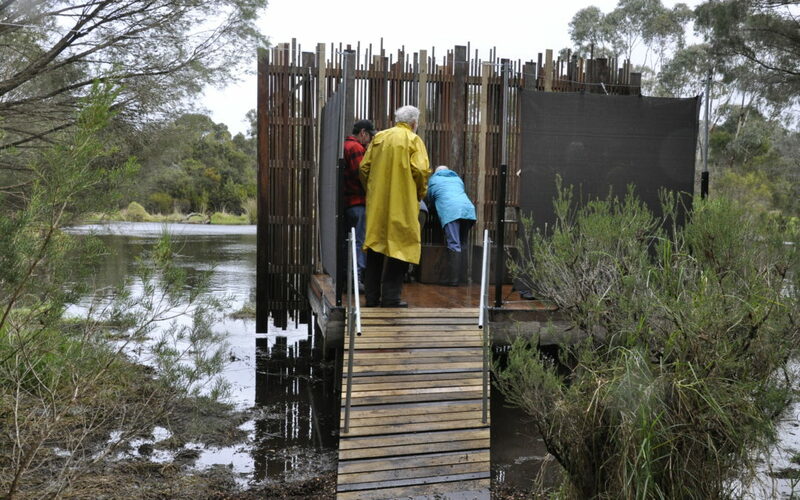 Green Skills has protected and revegetated the Denmark Wetland, on Atkinson Rd and created a Wetlands Education Centre. Installation of new interpretative and directional signage. The Wetlands continue to be a site for community art projects through Denmark’s Brave New Works festival.